A group of Mukono residents has sued a stone quarrying firm – China Communications Construction Company for allegedly violating and depriving them of their rights to a “clean” and “health” environment. 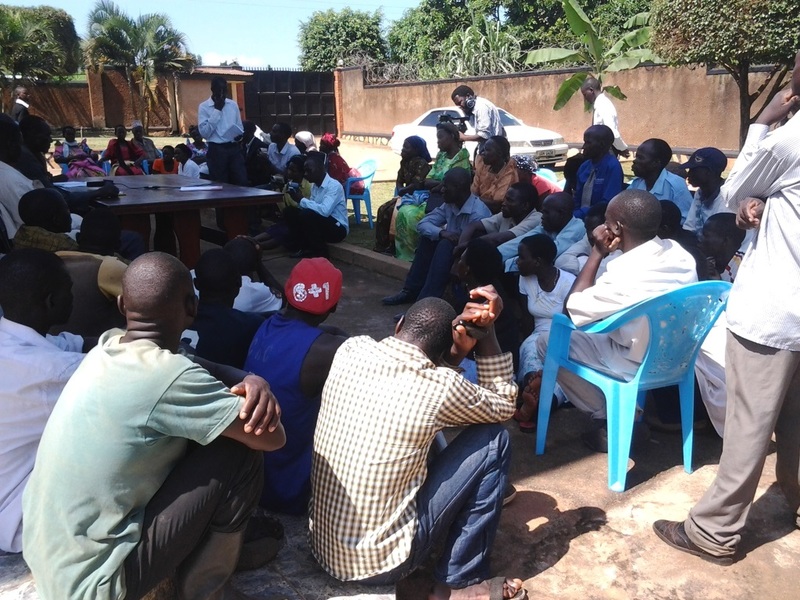 The residents from the villages of Bumutakkude and Kiryamuli, are represented by a civil society group, Centre for Health, Human Rights and Development (CEHURD). Also sued are, National Environment Management Authority and the Mukono District Local Government. Nema and Mukono District Local Government have been sued for alleged failure to protect the environment. In the complaint filed yesterday, residents claim that in 2012, the firm was licensed by Nema to commence stone quarrying in their villages. Through their lawyers, Kabanda and Co Advocates, residents want a declaratory judgment that omits the acts of the firm. They also want court to issue an injunction restraining the firm from carrying out any activities alienating in any way the natural water stream serving the two villages. Court is yet to summon any of the defendants. Residents also say as a result of stone quarrying, they are suffering health complications resulting from inhaling dust and drinking the contaminated water.